Why We’re Different From Other Desktop Computer Repair Services. Westford Computer Services is based in Westford, MA We are locally owned, client-focused company. We are a full service Desktop Computer Repair Company that offers competitive rates for any brand of Computer. We take pride in our ability to provide an accurate diagnosis, and then propose a plan of action that gives our clients the most economically feasible options available. Our Standard Service turnaround is faster than most of our competitors and our Express Service may have you up and running in hours, not days. You’ll appreciate our honesty and reliability. We certify a no pressure – stress free, experience, and we’ll clearly communicate with you during the entire repair process. More Importantly, Know How to Fix It! 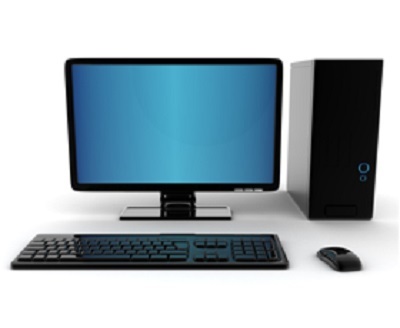 When you need desktop repair, the Greater Lowell Area offers plenty of viable service providers to choose from. However, if you’re near Westford, Nashua, Chelmsford, Dracut, or Lowell the choice should be pretty clear…Choose Westford Computer! For over 14 years, Westford Computer, has been providing expert support to Businesses and Consumers just like you. Our technicians are familiar with all the popular computer makes and models and will be able to Diagnose and Repair your Computer Quickly and efficiently to get you back up and running in no time. Repair work is generally completed within 1 business day. Your computer will be diagnosed within four hours and parts pulled from stock or ordered if necessary. 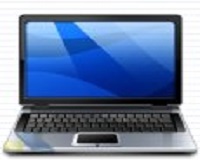 We specialize in both Desktop and laptop repair. Whether your PC or notebook needs repair, contact us today! Please download our work order form here and send or bring in the completed form with your repair to help expedite the repair process. The benefits of hiring Westford Computer for you or your company’s desktop repair needs are endless. WCS also repairs laptop, notebooks and netbooks.